Lai See Etiquette – In Chinese and other Asian societies and communities, a red envelope is a monetary gift which is given during holidays or special occasions such as weddings, graduation or the birth of a baby. Start giving Lai See on the 1st day of the Lunar New Year and finish on the 15th. You should give your lai see the first time you meet with someone during this time period. Always give (and receive) the envelopes with both-hands. Never give or receive them with just one hand. If you carry around plenty of red envelopes which are split up into different amounts, you won't get caught empty handed. 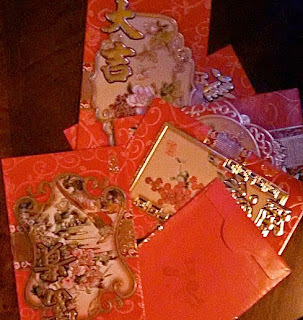 During Chinese New Year, and stretching into the following week, you may notice a flurry of red envelopes being exchanged almost everywhere you go. These fancy little red envelopes, called "lai see", are packets that contain good luck money. Giving lai see to people is a big part of Chinese New Year celebrations, so you don't want to miss out on giving (or receiving!) them in the following couple of weeks. But giving lai see is not like handing out candy to children on Halloween (unless you're one of those grumps who don't like giving treats to the kids without costumes). There's a set of rules you have to abide by when giving out lai see. Locals give out lai see like it's second nature to them, but in fact, there are different amounts distinguished for different people and people with different marital statuses and also people with different job positions. Starting to feel a little weary about this whole business? You'll get the hang of it once you understand proper lai see etiquette. Lai see is bestowed from "big to small", "old to young", and "senior to junior". For example, if you are the boss or manager, you should give lai see to your employees. If you live in an apartment complex with its own management staff, you should give lai see to your security guard, cleaners, and doorman. Married couples also give to their single, younger relatives, and may give two lai see packets to each recipient (one from each spouse). 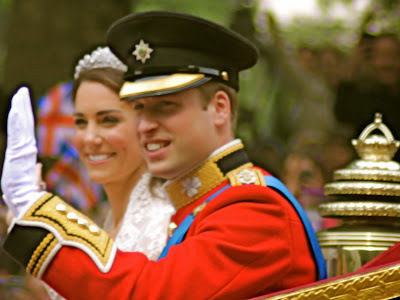 If you are unmarried, you will usually only need to give one packet to each recipient. You don't have to give lai see to everyone you know, but keep in mind that there is a chance you may forget somebody. People usually bring a pile of red envelopes with them whenever they go out, just in case they might bump into someone accidentally. It's best to keep a mixture of $10, $20, $50, and $100 envelopes on you to be ready at all times. The amount you put in the lai see is up to you.